"Proudly Educating the Children of Neston since 1906"
Our aim is to: "Work hard to make this a welcoming, busy, safe and healthy school, where you will see happy, respectful children who enjoy learning and are doing their very best to achieve their full potential now and later in life”. 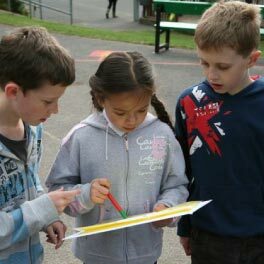 We are here to provide high quality teaching and learning experiences, enabling our children to be happy and successful. We provide a safe, secure, quality learning environment where children gain enjoyment and satisfaction from their education. We put children ﬁrst. When children enjoy all aspects of school and are enthusiastic they gain the most from their education. 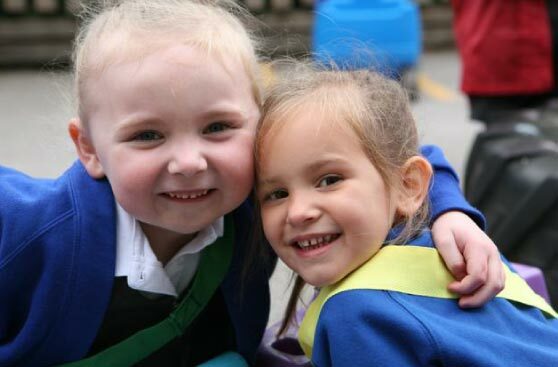 We believe this is delivered through the creation of a partnership between children, parents and the school. The curriculum at our school is broad and balanced fulﬁlling all National Curriculum requirements. We structure learning to allow for as many creative cross curricular opportunities as possible. We want our pupils to learn from meaningful, memorable and exciting opportunities. 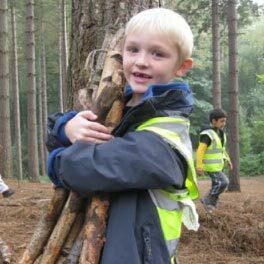 The school provides children with the opportunities to become involved in activities and roles inside and outside school. Children are invited to share their experiences and successes with the rest of the school both in the classroom and also during our weekly celebration assembly. Good behaviour is encouraged and expected from children at all times promoting self-discipline and responsibility both for themselves and others. Great emphasis is placed upon positive relationships, between pupils and also between pupils, staﬀ and parents. Close links with home, school and the community are fostered at all times. Good manners and respect are considered to be very important. In our school we hope that children and staﬀ always consider the needs of others alongside their own. We aim to be an inclusive school in all aspects of school life. We want our pupils to grow into young people who are fulﬁlled and able to make positive contributions to society. We hope our pupils will feel compassion and understanding for all members of society irrespective of gender, creed, race or ability.